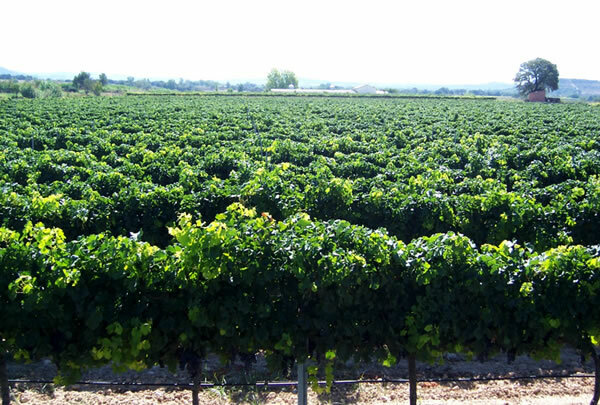 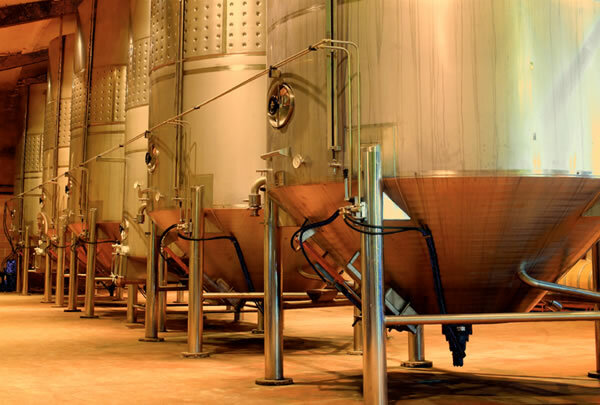 The Raso Huete Winery is located to the east of the Somontano de Barbastro, within the municipal boundaries of Estadilla. 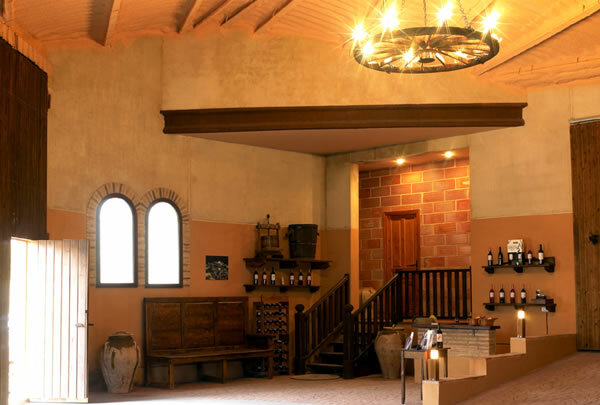 It is a family run winery that, owing to the proximity of the Aragonese Pyrenees, benefits from an especially favourable microclimate to obtain high quality wines . 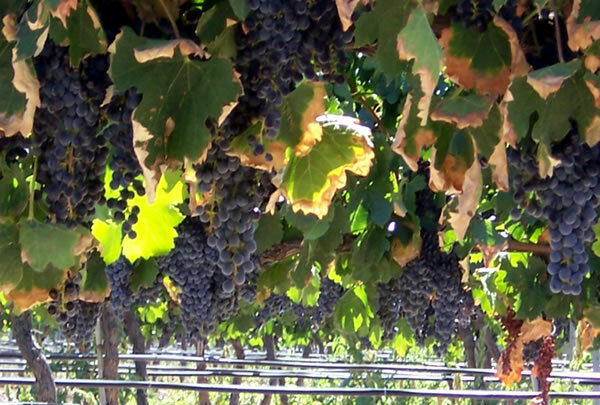 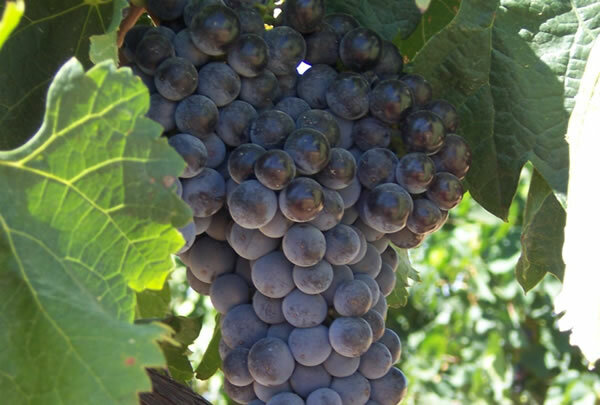 Their vineyards of Cabernet Sauvignon, Merlot, Tempranillo and Syrah are located on the hillside of the Carrodilla mountain range, the vineyards are at an ideal age to produce the best fruits. 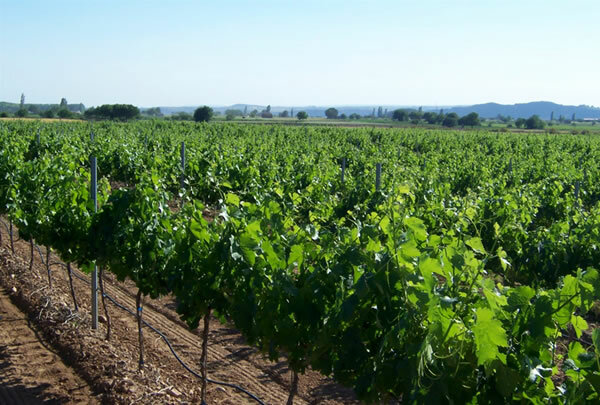 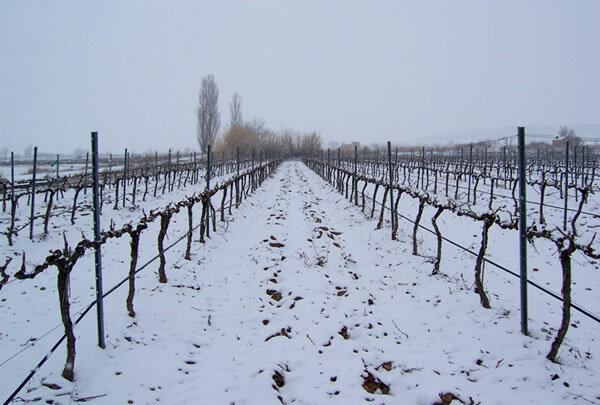 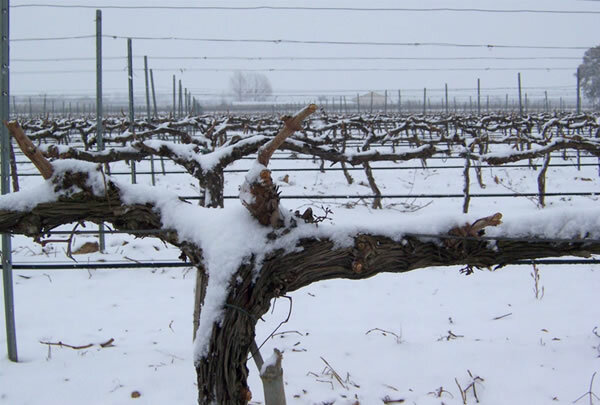 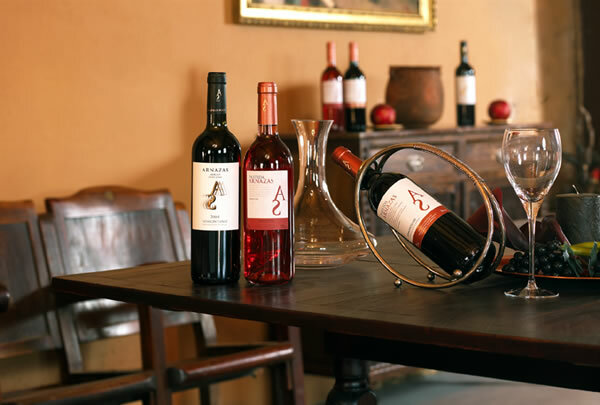 Partida Arnazas wines are made controlling rigorously the production process whilst also respecting the environment.